Jason Voorhees soft enamel pin. 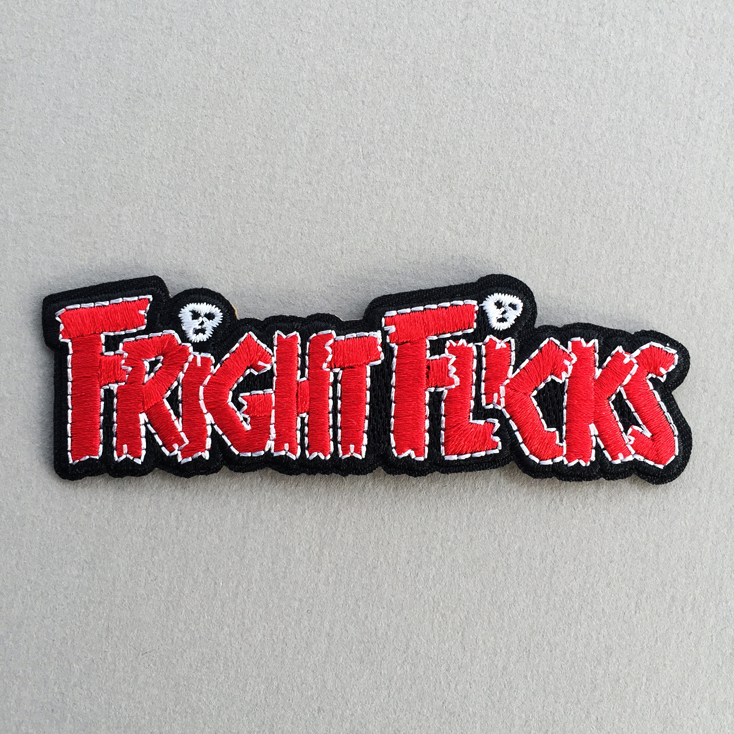 Inspired by the classic slasher flick, Friday the 13th and it’s sequels. 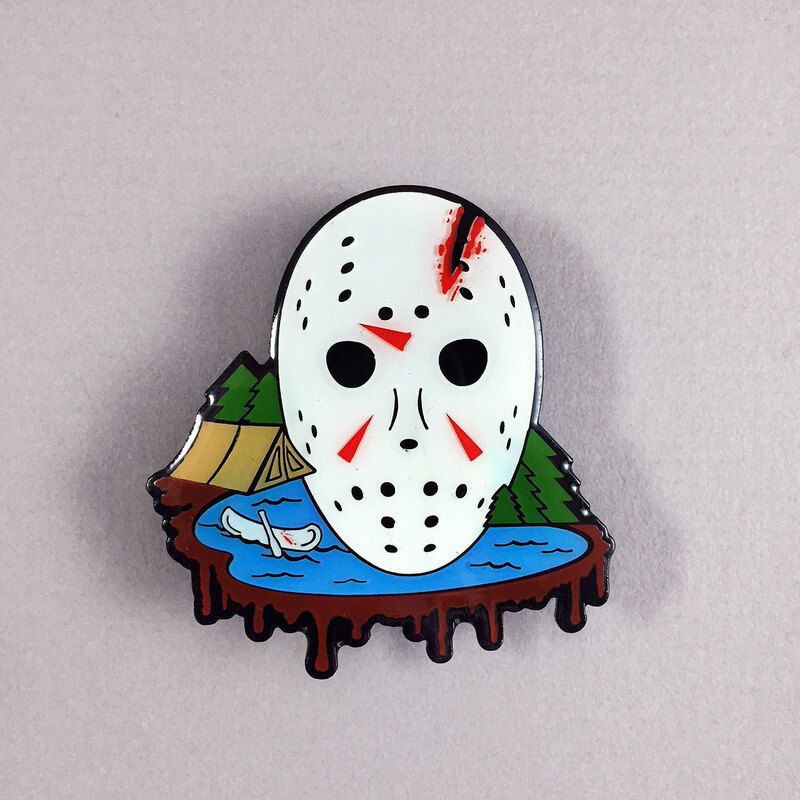 Jason Voorhees is available in both classic Jason and NES Jason. 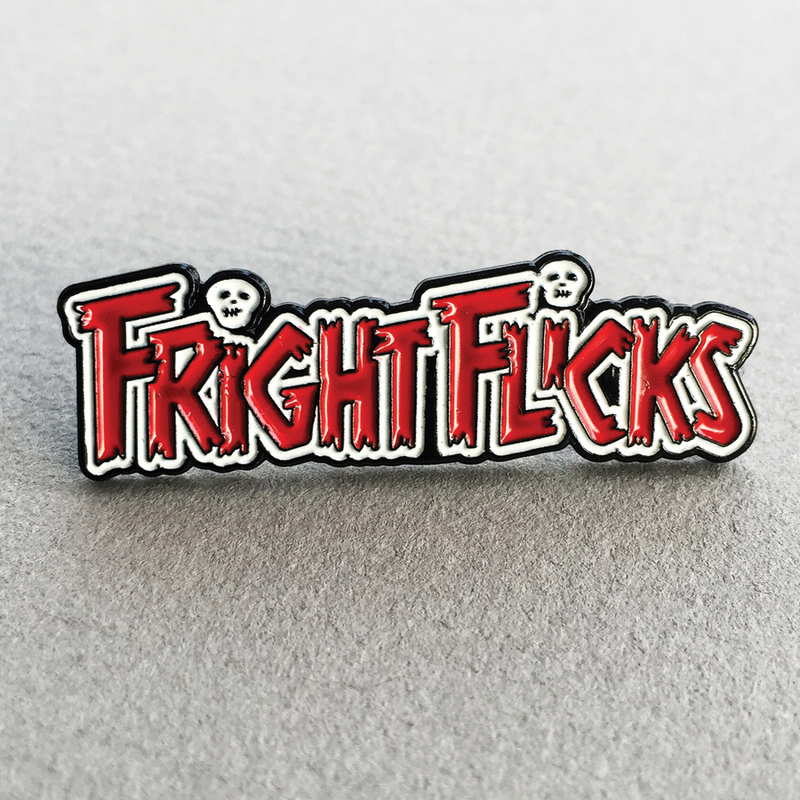 Both pins glow in the dark. 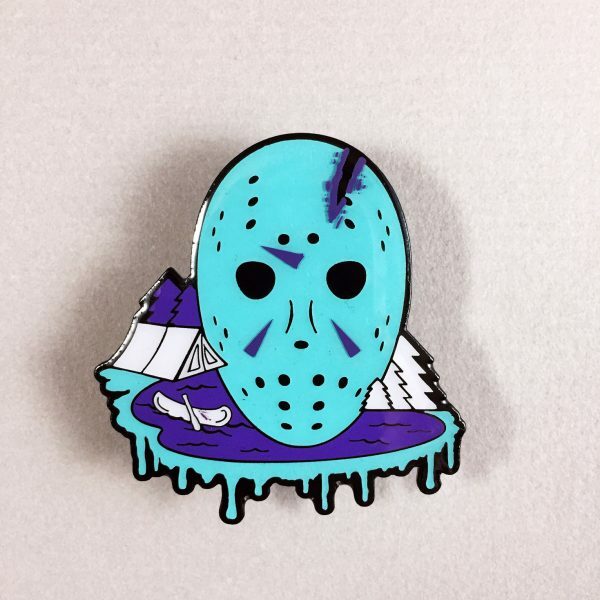 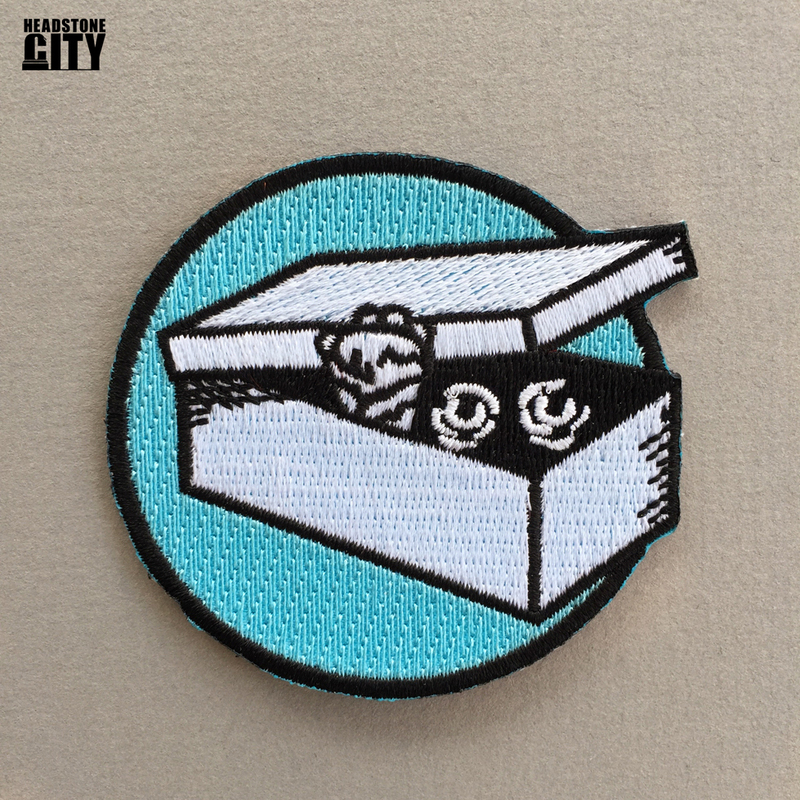 Jason Voorhees soft enamel pin is 1.9″ and arrives with back board.